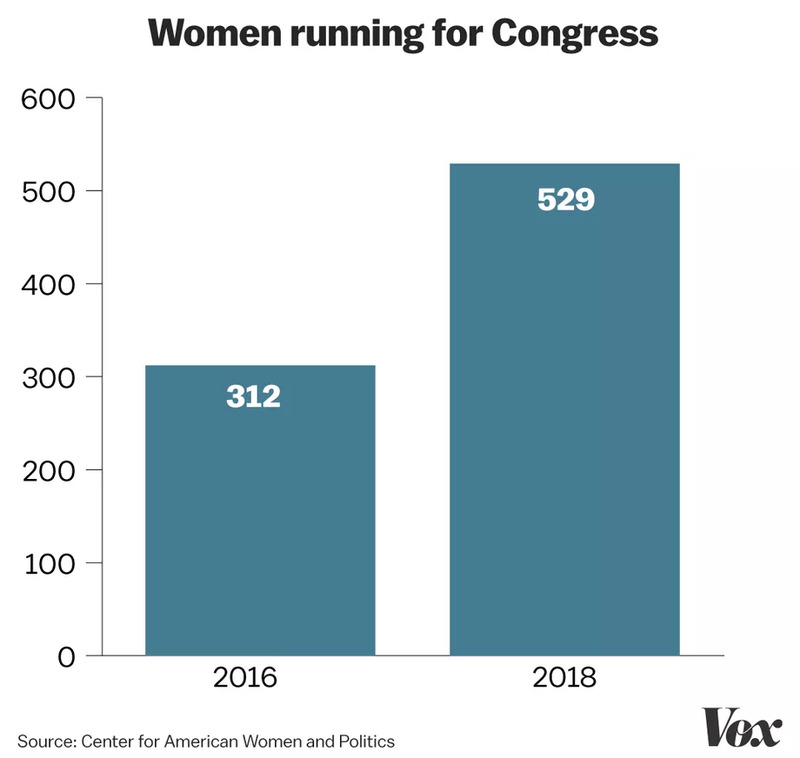 Even before the votes are in, the numbers prove it: 2018 is the Year of the Woman. If Democrats retake the House, the Senate, or both, it’ll be because women launched the most effective, sustained resistance in generations, thousands more women looked into running for office than ever before — and then many of them did it and did it so well, they outperformed their male peers nationwide. As of June, these candidates comprise 23 percent of all congressional challengers this time around, up from 16 percent last cycle. Click here to read the full article published by VOX on 6 November 2018.